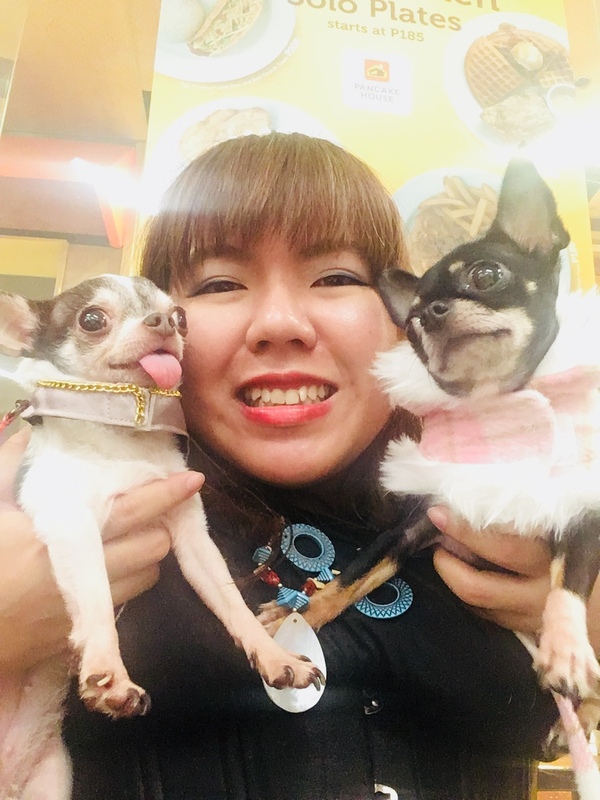 Pet Fashion and Trends Philippines: Doggy Picnic! Let's get together and have some fun! It's a picnic! 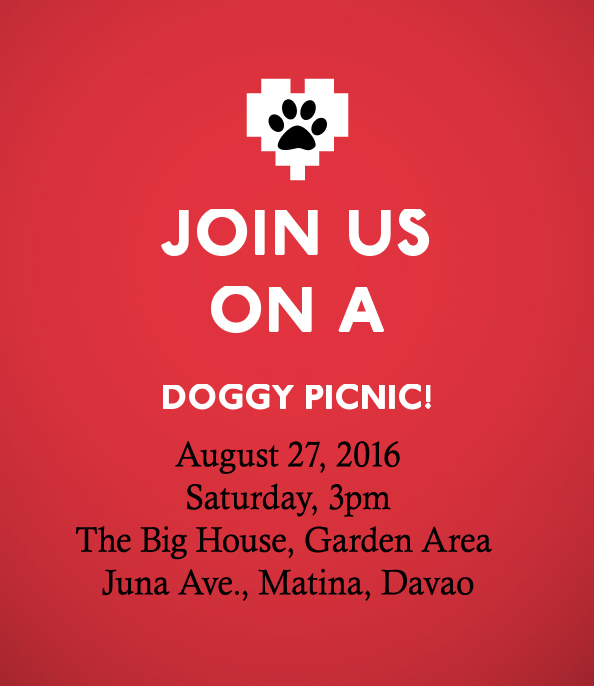 Be green, bring your dog bowls! Note: Petiquette will be observed during our event. Don't forget to bring poopie kits!